The NEK is an isolation and confinement analog that produces effects on the body and mind similar to those experienced in space. Human research conducted in the NEK complements studies on the International Space Station. HOUSTON, TX, March 20, 2019 /24-7PressRelease/ — On March 19, 2019, six international participants will step through the hatch of the Ground-based Experimental Complex/Nazemnyy eksperimental’nyy kompleks (NEK) in Russia, separating them from their Earthly lives for four months. The NEK is an isolation and confinement analog that produces effects on the body and mind similar to those experienced in space. Human research conducted in the NEK complements studies on the International Space Station, such as Scott Kelly’s One-Year Mission. Isolation and confinement are key hazards astronauts traveling to the Moon and Mars will have to overcome. SIRIUS research, specifically, human psychology, physiology, team dynamics, multi-cultural dynamics, sensory deprivation, monotony, and limited communication with the outside world will help identify countermeasures and technologies to protect astronauts in the future. This type of research is important since missions beyond low-Earth orbit will be composed of international crews living and working in an isolated and confined vehicle for extended periods of time. 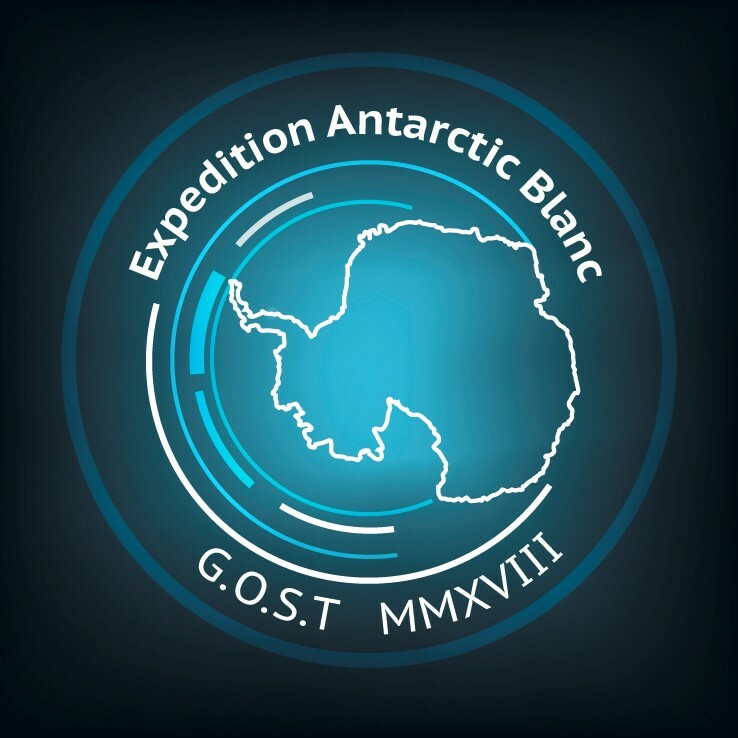 As the crew enters the analog, they will have spent over a month training on the operational and scientific activities they will be conducting, as well as learning the engineering and technical systems of the facility. Made up of four experimental chambers, the facility will serve as their vehicle as they “travel” to the Moon and back. However, the research is not about exploring the lunar surface. SIRIUS-18/19 is part of a series of missions to better understand how the human body and mind adapt to increasing durations in spaceflight missions with crews representing different countries and cultures. Future missions in the SIRIUS series will be longer in duration: eight months and one year. This four-month mission scenario will simulate a transit to the Moon, docking to an orbiting station, “landing” on the lunar surface, re-docking to the orbiting station and then return to Earth. 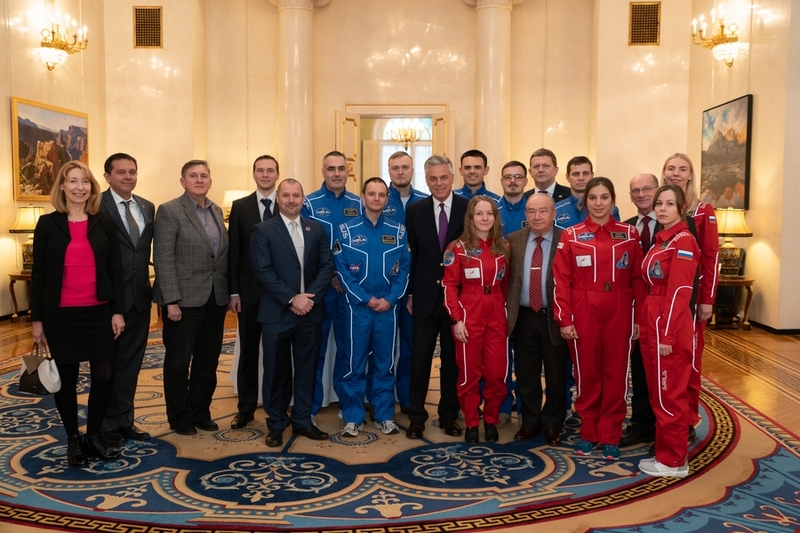 During the four months, the crew will participate in over 80 research studies, will have daily medical checkups, regular physical training, and chores such as maintenance activities and sanitation as occurs during a mission. The crew will also participate in activities and scenarios that mimic challenges “real world” astronauts may face as they travel to the Moon. Crewmembers will be physically isolated from and have limited communication to the outside world, allowing them to feel as if they are in an actual spaceflight environment. Additionally, they will have a communication delay imposed upon their contact with the “ground”, mimicking real-life delays for a mission of this sort. The NEK, outfitted with numerous cameras, LED controlled lighting systems, and other aspects creates an environment that helps to put the crew in the mindset of being on a real mission. NASA’s Human Research Program, dedicated to protecting astronauts’ health and performance from five key hazards of spaceflight, is responsible for seven of the SIRIUS-18/19 research studies. These studies fall under the categories of psychology and physiology. With international cooperation, NASA is closing the gaps in current scientific understanding as to how to best predict, assess and solve the problems that humans encounter while living and working in space, and employ that knowledge to protect the people who will go forward to the Moon and Mars. This research within the NEK will allow diverse viewpoints to foster new ways of addressing the challenges of isolation and confined environments that the extremes of space will present. NASA’s Human Research Program (HRP) is dedicated to discovering the best methods and technologies to support safe, productive human space travel. HRP enables space exploration by reducing the risks to astronaut health and performance using ground research facilities, the International Space Station, and analog environments. This leads to the development and delivery of an exploration biomedical program focused on: informing human health, performance, and habitability standards; developing countermeasures and risk mitigation solutions and advancing habitability and medical support technologies. HRP supports innovative, scientific human research by funding more than 300 research grants to respected universities, hospitals, and NASA centers to over 200 researchers in more than 30 states.